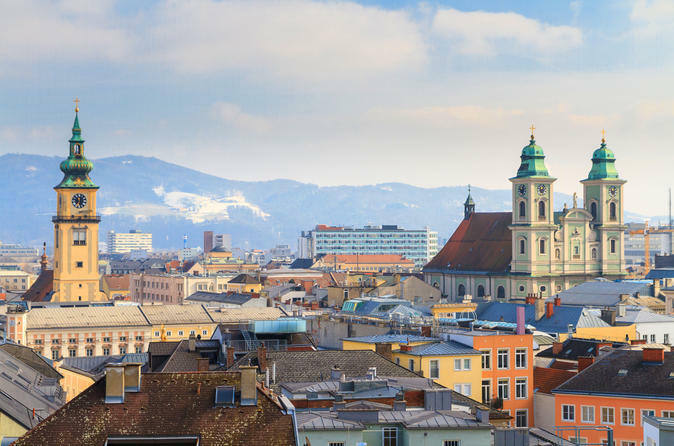 The tour leads along the Old Town's most important buildings, with the best view on the Castle next to the formal Jesuit buildings,the St. Vitus Church, the Main square, the brewery and renaissance buildings. On the Latran side the formal baroque church of St Josh, the hospital, the Monastery and the Castle complex finishing at the Baroque Theater or the castle gardens. During the visit you will learn about the history, legend and the famous people of this magic town. 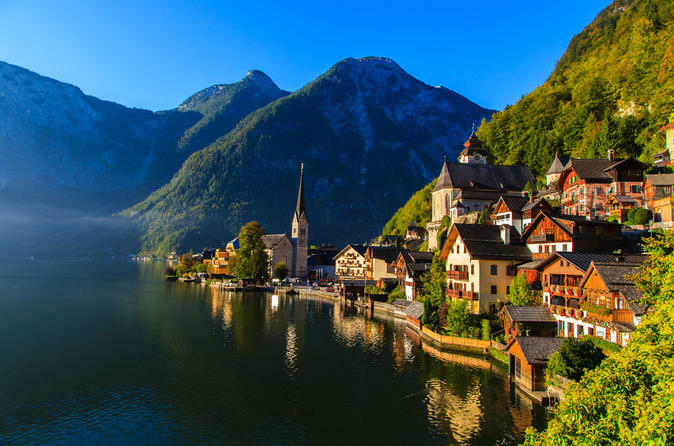 Be sure not to miss Hallstatt, the UNESCO-listed lake town at the foot of the Alps. It will be one of the highlights of your trip to Europe. Promise! Be sure not to miss the UNESCO-listed medieval town of Cesky Krumlov. It will be one of the highlights of your trip to Europe. Promise! Have a break during your trip from Hallstatt to Prague and immerse yourself in the splendour of the 16th-century town subtly lurking upon the Vltava river, whose tranquil and silent murmur highlights the sublime impression of the Renaissance environment. Let yourself be overwhelmed by the monumental chateau, stroll down the majestic garden combining elements of English parks and French royal gardens and lose yourself among the gorgeous burghers houses whose uniqueness contributed to the inclusion of the town among the UNESCO sites. Be sure not to miss Prague, the heart of Europe full of historical monuments, the capital of Czech Republic. It will be one of the highlights of your trip to Europe. Promise! We provide a daily door-to-door shared shuttle bus from Cesky Krumlov to Vienna, which means that our professional english speaking driver will pick you up directly at the place of your choice in Cesky Krumlov ( hotel, train station, private address) and take you to Vienna to place of your choice. 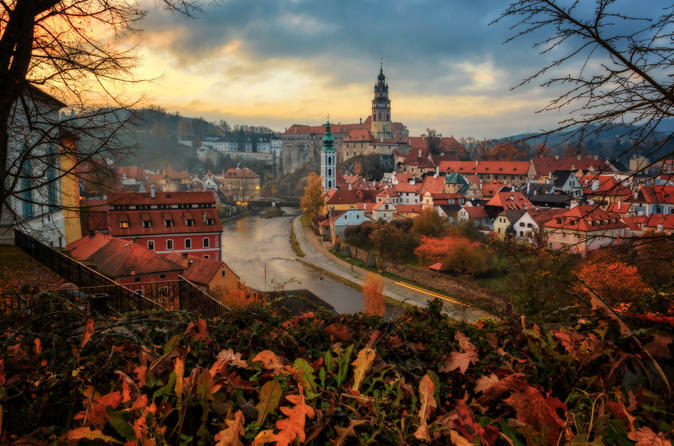 Enjoy this 3.5 hour shared bus transfer from Vienna to Cesky Krumlov andd avoid loosing your time at the airports.The vehicles are changed every two to three years and the average age of our fleet is around 1 year. 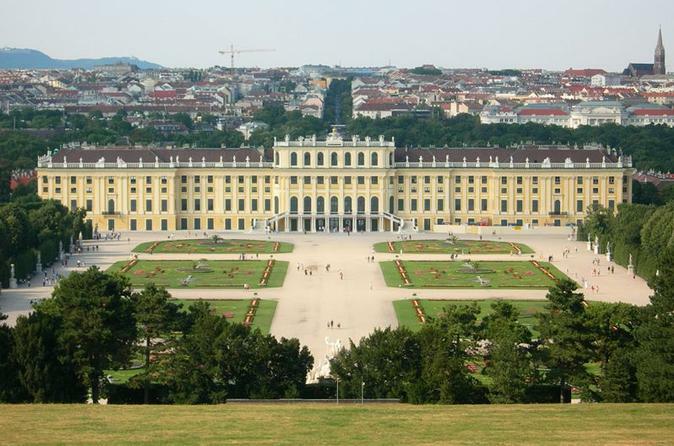 Be sure not to miss Linz, the modern town of culture, architecture and art. 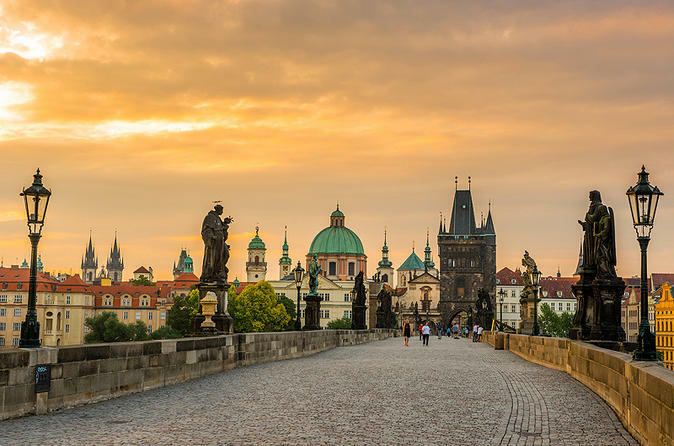 Immerse yourself in the splendour of the 16th-century town subtly lurking upon the Vltava river, whose tranquil and silent murmur highlights the sublime impression of the Renaissance environment. Let yourself be overwhelmed by the monumental chateau, stroll down the majestic garden combining elements of English parks and French royal gardens and lose yourself among the gorgeous burghers houses whose uniqueness contributed to the inclusion of the town among the UNESCO sites. 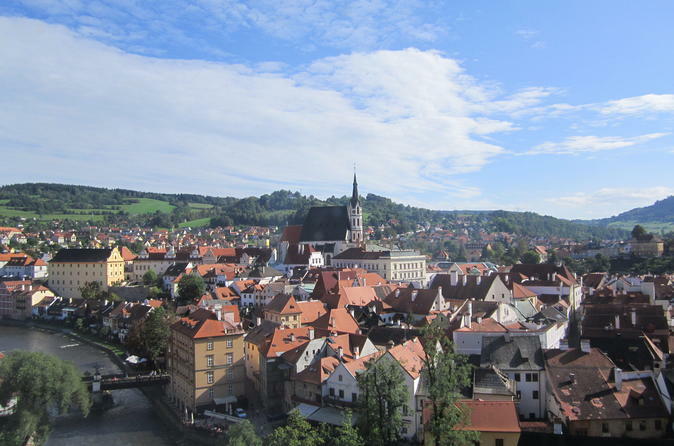 Pick up at location of your choice in Cesky Krumlov by English-speaking driver. 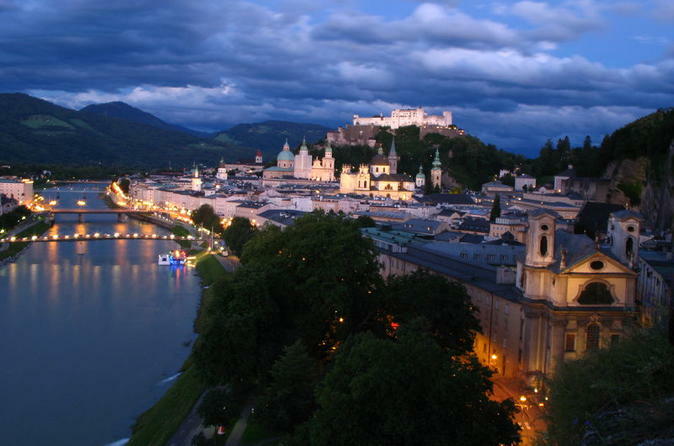 Travel to Salzburg with ease by this door-to-door service. Drop-off at location of your choice in Salzburg.